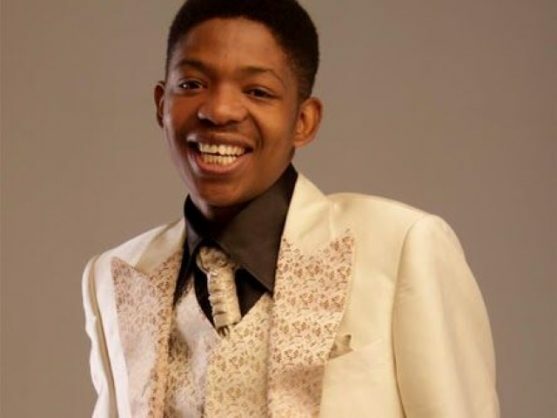 Tyamara was a multi-platinum selling gospel sensation. Known as one of Africa’s most outspoken celebrity personalities, Lundi Tyamara, 38, on his debut sold more than 380 000 copies. The Mphefumlo Wami hitmaker was a multi-platinum gospel sensation who passed on in the wee hours of Friday morning after fighting stomach TB and liver complications for a while, which he succumbed to at Edenvale Hospital. Looking back into his career, we managed to gather five of the best songs of his career to help fans bid him farewell and let memories linger. Lundi won a Kora award for best male gospel artist in 2003 and a South African Music Award, taking the best African Traditional Gospel category in 2008 .